Regardless of the size and scale of your business, it’s so important that your employees have the ability and chance to connect and communicate with one another easily and quickly. Whether you have one small office in the UK or if you have several across the globe, optimising the way your team can talk and work with one another is essential; especially as your company grows. Therefore we’ve put together a few tips for helping to keep your team well connected which will increase productivity, boost team morale and generally make great improvements to your business! 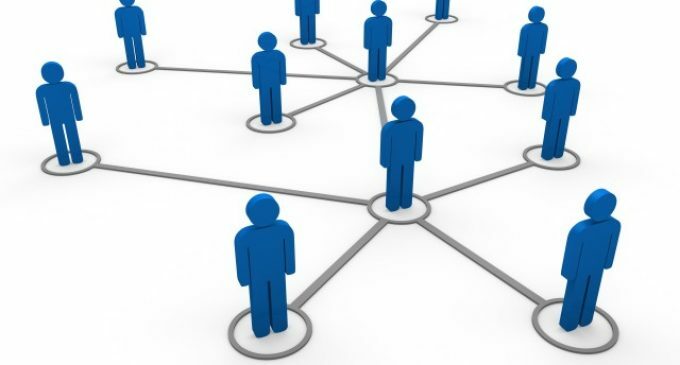 Your internet system is a great place to start when it comes to improving communication within your company, and for keeping your employees well connected with one another. Wide Area Networks can make a huge difference to your team’s productivity and communications as they’ll make life much easier for the different types of users and sites in your business; from office-based workers to remote workers and mobile users, too. Make sure not only to acquire the right hardware from renowned brands such as E-exponential, but also optimise your WAN connectivity to make the most of your infrastructure set. If you have offices across the globe, it’s essential that there is a good level of communication between the different offices and countries so that you eliminate the development of a team being shut off or isolated from the rest. With things like time zones placing some restrictions and limitations on how and when you can communicate, it’s more important than ever to look into ways to make things as simple as possible. There’s a really useful and interesting article regarding maintaining good communications between branches that’s well worth checking out. Where possible, it’s a great idea to give your team the chance to talk to one another about what it is they’re working on, so everyone gets a good insight into how different parts of the business works, and how the rest of the team spends their days. You could organise things like a weekly catch-up meeting where everyone sits down and talks about what they’ve been spending their time on this week; including any problems they’ve faced and how they’ve overcome them. If you have international offices, you could include them via a video chat. As well as upgrading your internet network system, look into upgrading your phone system too so that your employees can not only reach out to your clients and customers easier, but so they can communicate with each other more quickly and easily too. For your team to be able to connect with each other easily and quickly – whether it is via phone as mentioned above or via email – they’ll need simple and quick access to a large number of contact details. Therefore it’s essential that these are organised effectively to minimise the time it takes to leaf through hundreds of contacts to find the required person’s details. 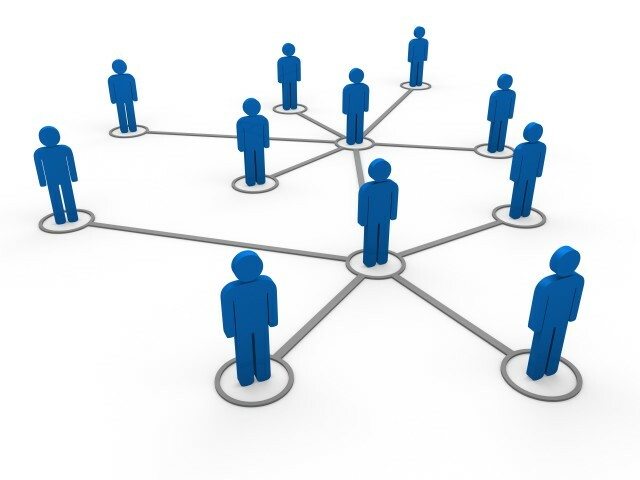 Comindware Team Network’s search feature can help you reach the right person quickly, as organizational structure; job description and contact info are visually arranged.